I’m still catching up! 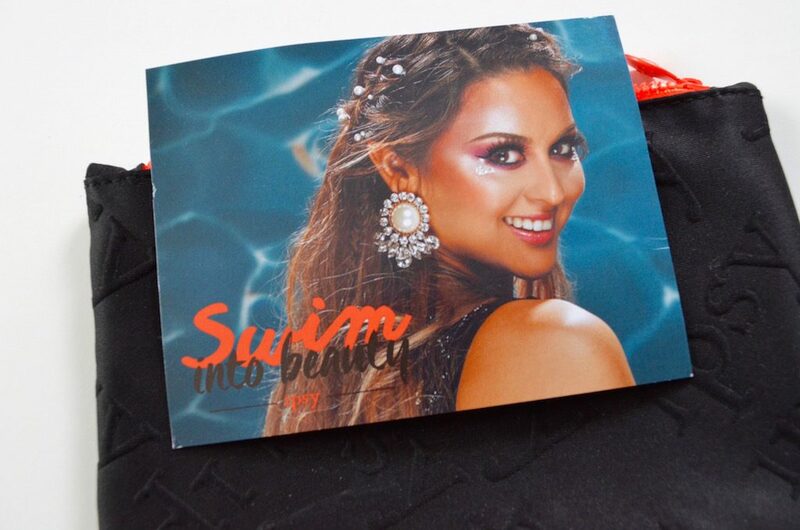 I received June’s Ipsy bag and have had the pictures waiting to be published. The bag wasn’t horrible, but it wasn’t the best bag I’ve had from them. There were about three things I really loved. To begin, the bag was an interesting material. 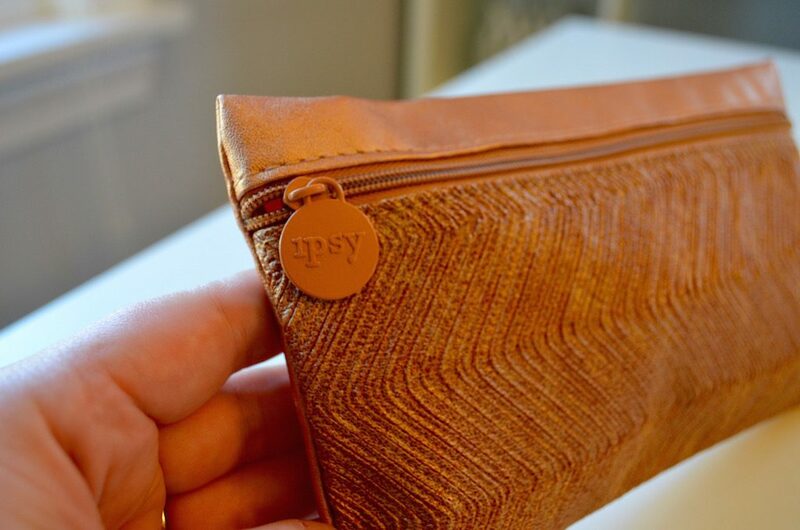 It has “ipsy” all over it with a top orangish colored zipper closure. I personally thought it was ugly so I’ll be passing it on to someone else. The most recognizable branded item was the Smashbox Cosmetics Photo Finish Foundation Primer. As you can see, it isn’t pictured because I used it up! The other brand I recognized was Lavanilla. I was happy to get this sample because I’ve wanted to try their lotions. Here’s a breakdown of what I received and their values! This was an exciting sample for me. 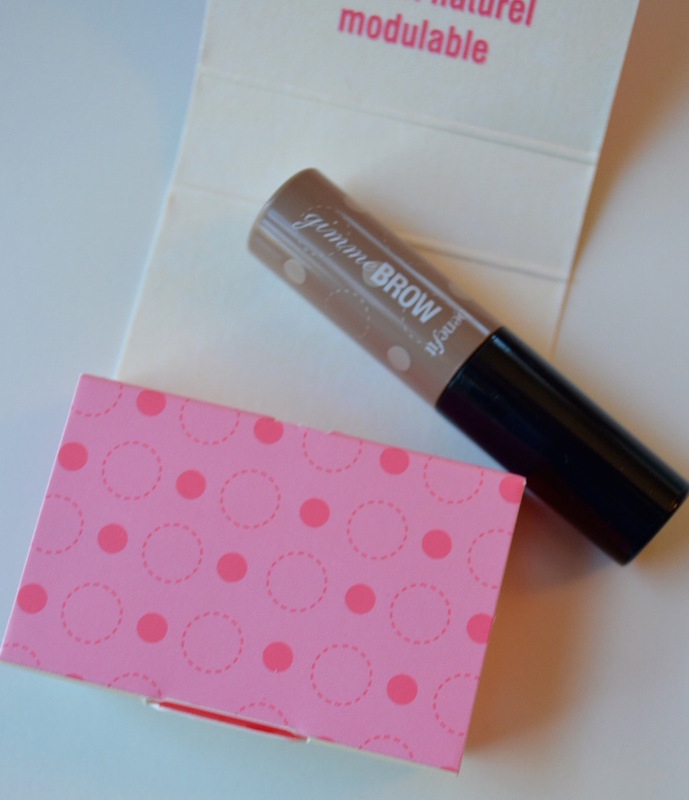 I love Smashbox Cosmetics and this primer helps your makeup stay on forever. It feels really slippery and fills in all your pores. 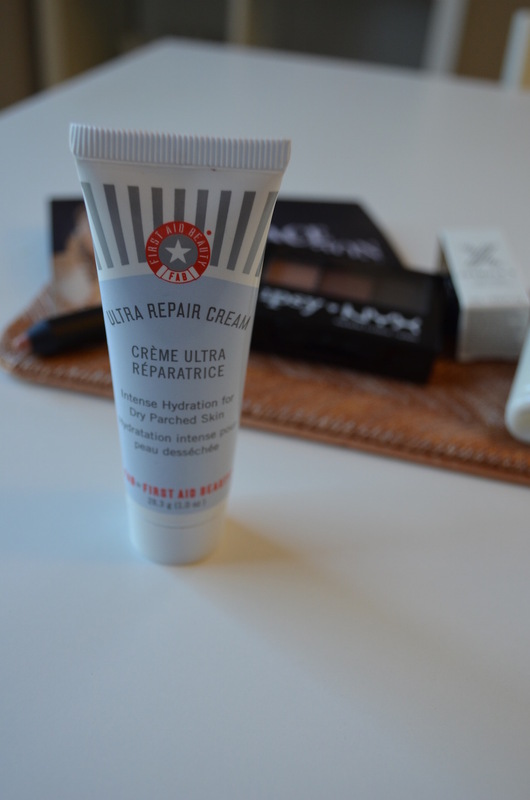 It basically perfects your skin before putting on other layers. It’s also good for oil-prone skin like mine! This sample was wonderful. The warm scent of the vanilla was really strong and it stayed on my skin. Unfortunately I didn’t find it as moisturizing as I’d hoped. It didn’t seem to make my hands softer in the long run. 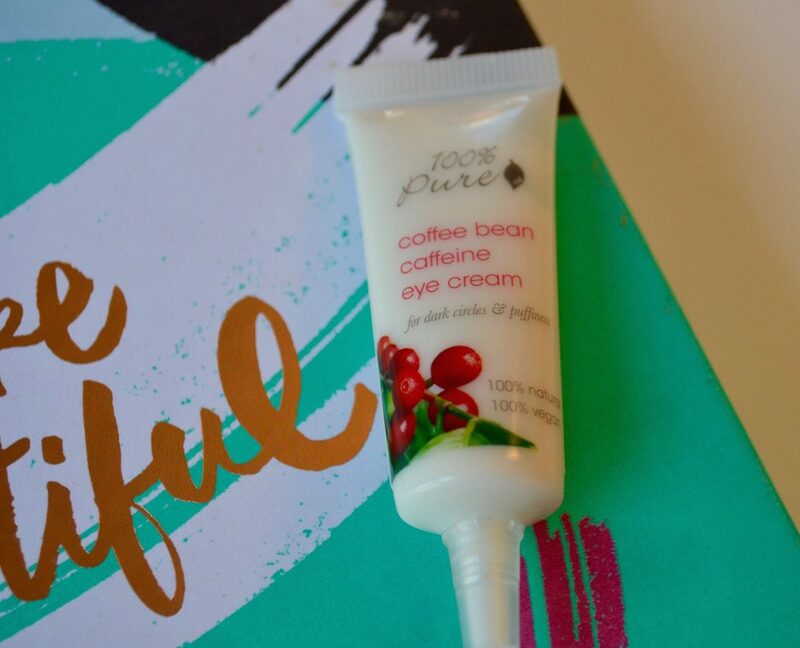 What I do love about this brand is that it’s 100% all natural. I wouldn’t buy a full sized item, but I’d welcome more samples of other scents. 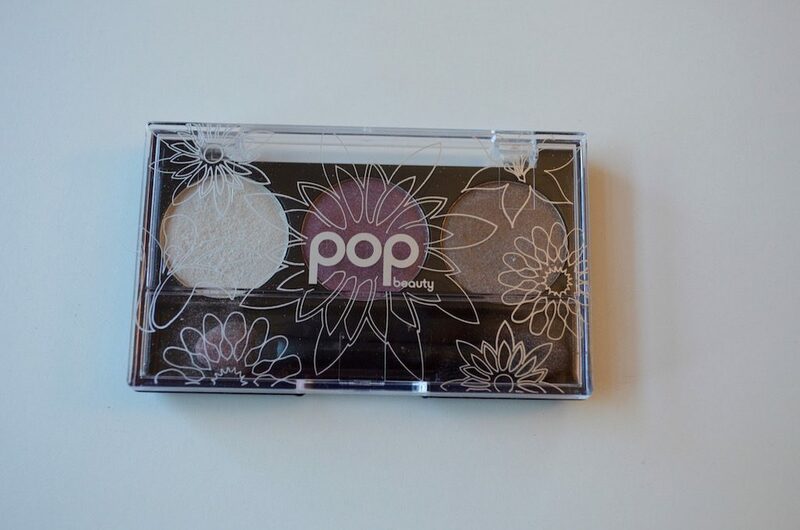 This is a brand that Ipsy has been including lately. 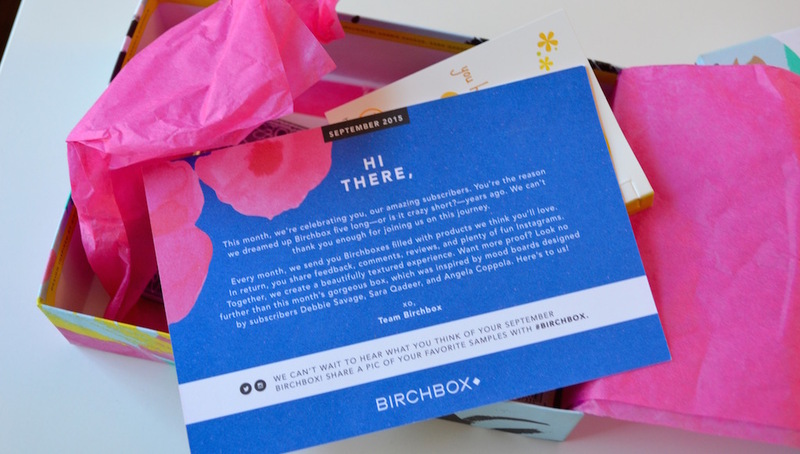 I think this is the first item I received from them. It was OK. Nothing too spectacular. I liked the shape of the crayon and the pigmentation was alright. It’s one of those products that isn’t worth the crazy high price tag for the quality. A full size is $26. I’d rather buy shadow crayons from more established brands for that price. I haven’t used it once since June. When I first saw this lip color, I thought it was a throw-in and nothing special. The color looked OK, but the name, Liptitude, seemed juvenile. When I opened it, I decided to try it. The color was fantastic! My husband even said it looked great on. I think the shade I received was called Blow Your Mind. My mum saw it on me and also wanted one. Eventually I noticed it did move around on my lips. The color stayed, since it’s a stain, but I had trouble keeping it in place. The formula was thick and a little messy. Since I liked the shade so much, I think I’ll try it with a clear lip liner. 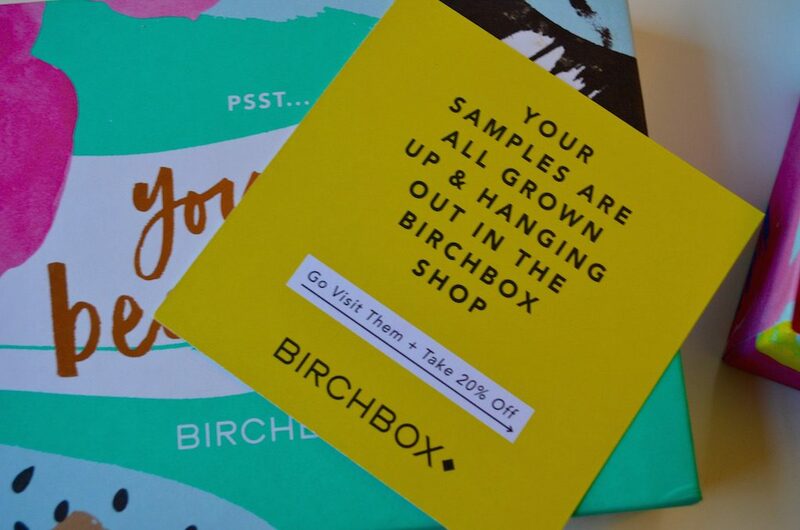 Overall, I liked the sample, but won’t buy it since it was a little messy and had a strange smell. 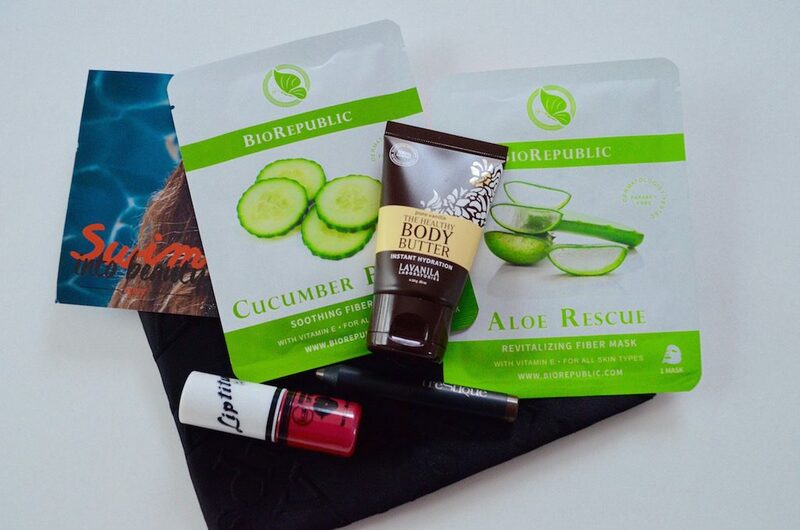 If you haven’t tried a sheet mask yet, you should! 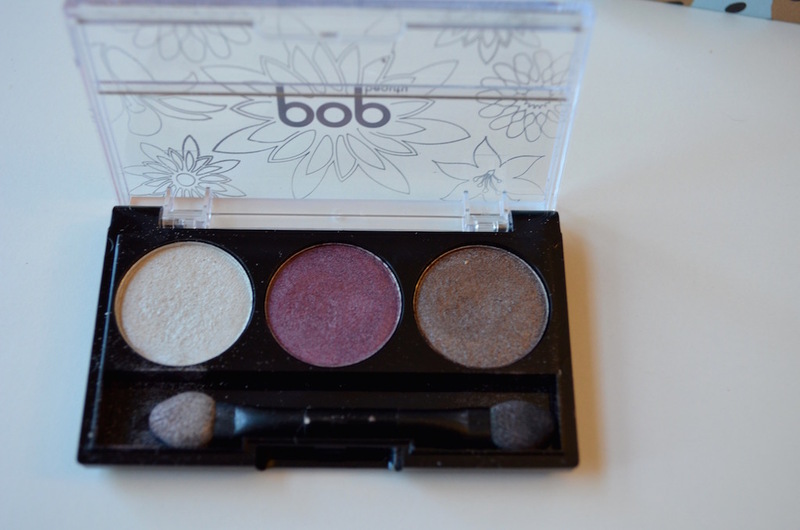 They work really well and are inexpensive. Overall I liked my bag. 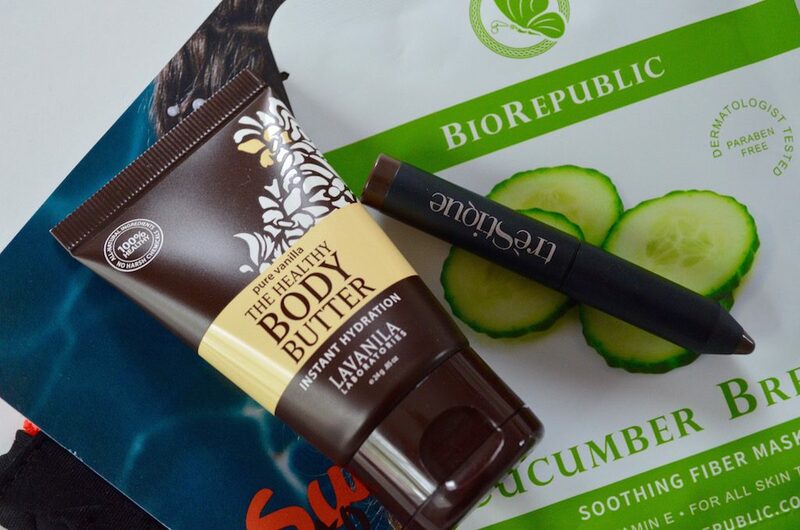 I don’t have a lot of complaints because I feel as if I got my $10 worth of products. 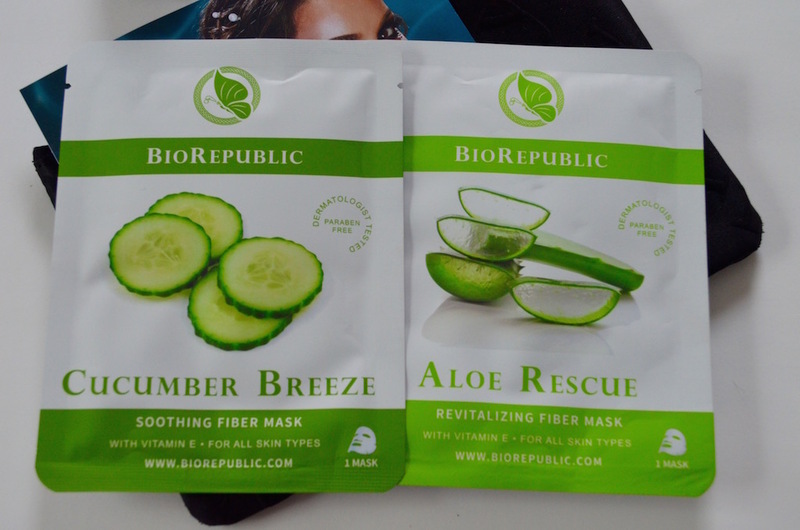 I loved the masks and the primer. Did you get this bag? What have you been using since June? If you give it some time, then you learn what you really use on a regular basis and prefer! Disclosure: I pay for my own Ipsy subscription. There are referral links in this post and also Amazon referrals. I receive points if you sign up using my link. Thanks! 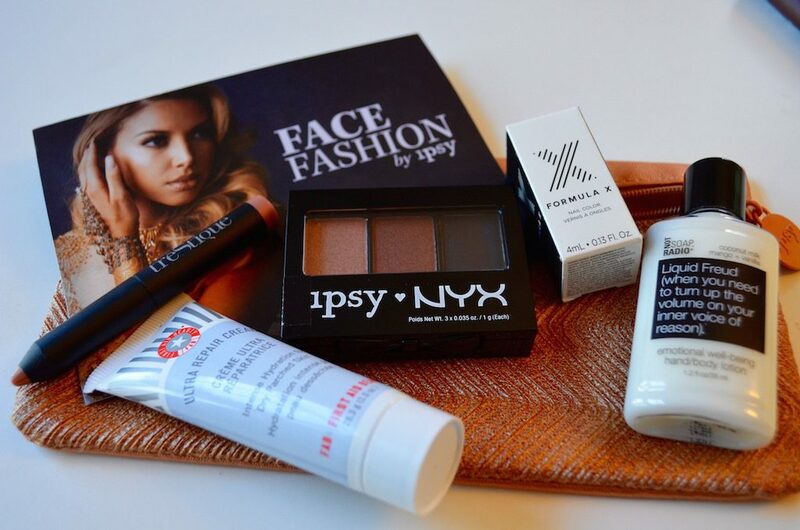 This Ipsy bag from last year was one of my all-time favorites. I loved the bag and loved the contents even more. Of course, like a few of the other posts, I took pictures and then forgot to post about them. So I’m backlogging and clearing all my drafts to stay up-to-date. Also, you get some more beauty reviews! 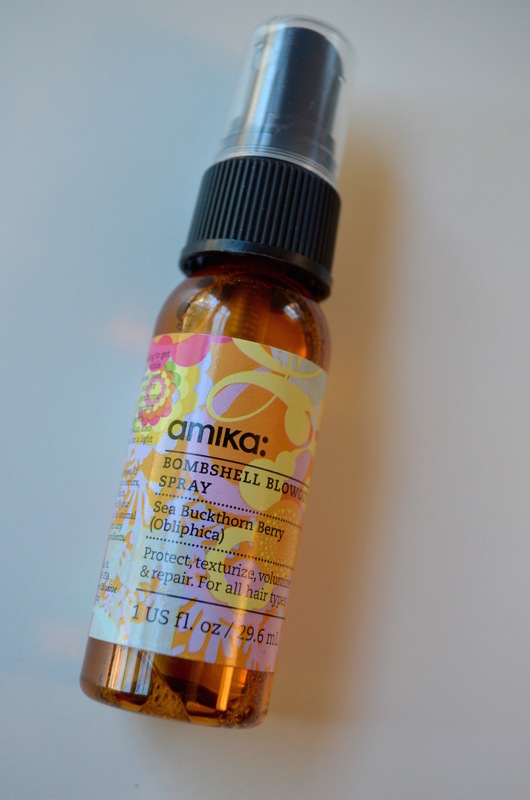 This product is lovely. I used almost all of it up. When I went to Sephora for a makeover they used this product on my face as a moisturizer. It was a little heavy for me but I love it on my hands. They feel so soft! I like carrying it in my purse. It also doesn’t have a strong scent so that’s good if you have more expensive perfume on and don’t want another scent messing it up. 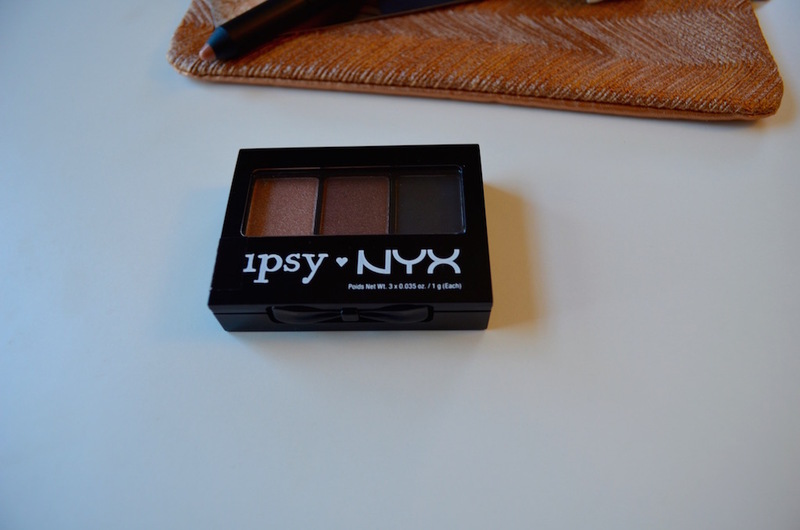 Ipsy collaborated with NYX for this little eyeshadow palette. The shades were more neutral. 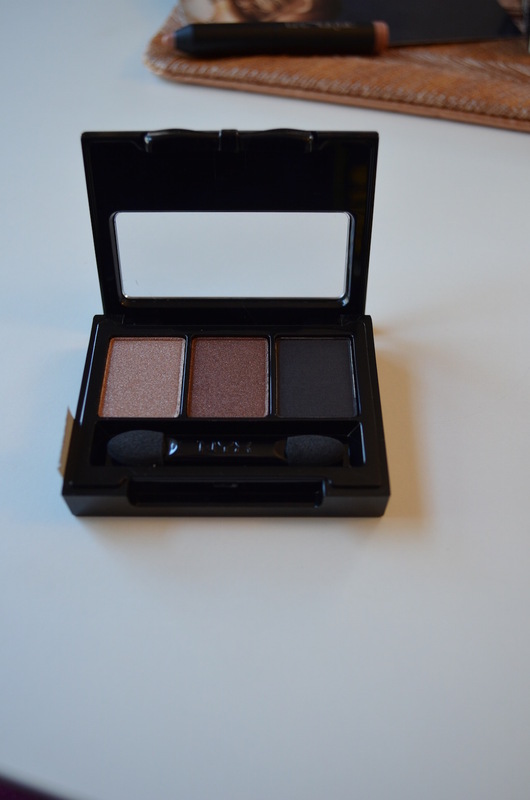 I liked the dark matte and have used it for smokey eyes. 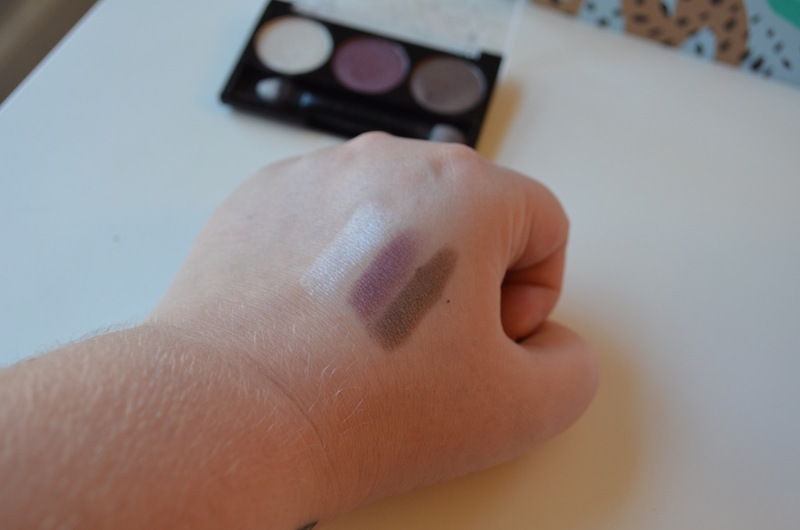 It was a great addition and I like the quality of NYX’s eyeshadows! This itty bitty nail polish was only good for one to two uses. The color was nice and the brush helped it go on thick. An all around good polish! 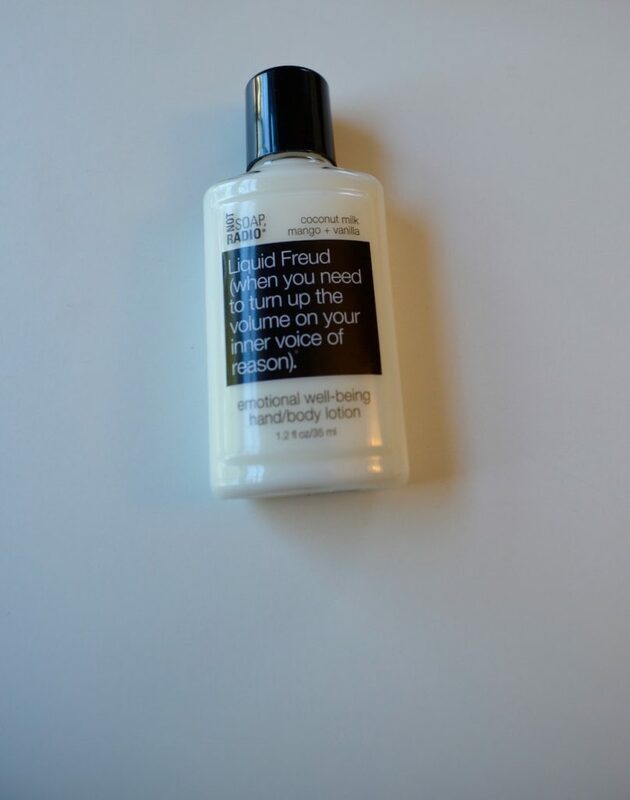 The play on “Freud” and emotions is super cute in this lotion! I really liked the smell but it wasn’t very hydrating. Bummer. I wouldn’t buy this. There was also a pencil of sorts included but I can’t remember if it was for lips or eyes. Oops Well, this has been almost a year ago. Feels good to get it up finally! I no longer subscribe to Ipsy. This was one of the better bags but the others seemed like repeats and it wasn’t worth it for me. I worked so hard to get good pictures in September that I forgot to write the post and post this! 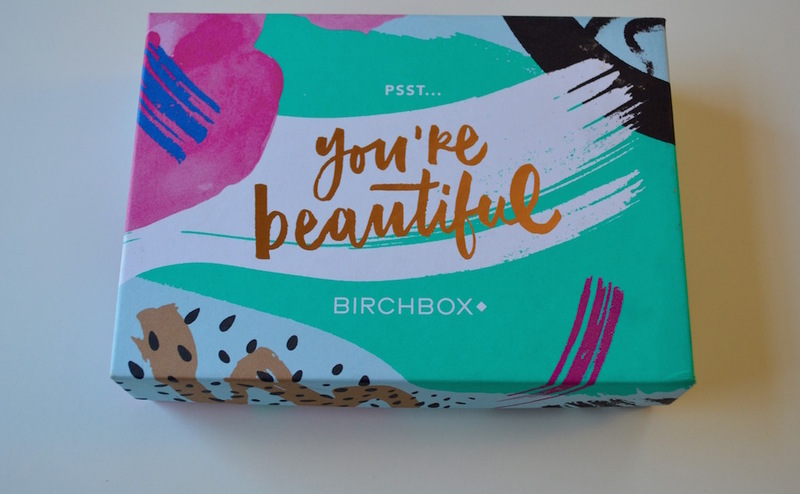 This was by far one of my favorite Birchboxes! 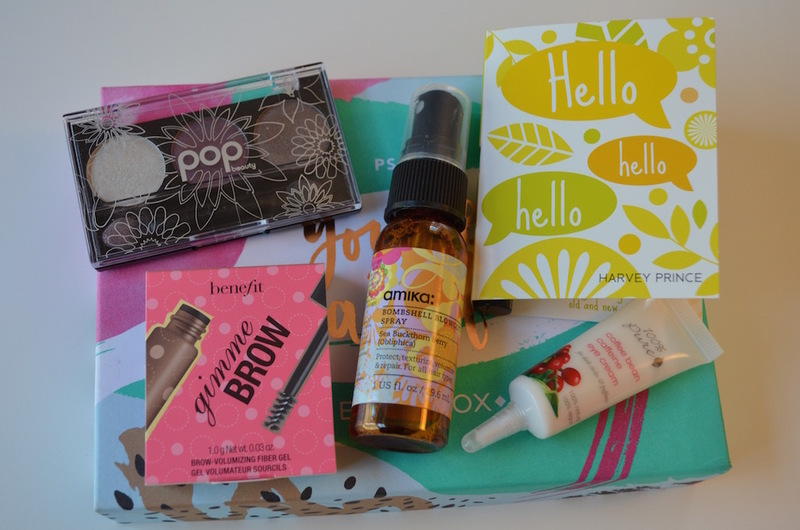 I love Pop Beauty and also loved the brow product from Benefit. (Strange I got another like it the month of June 2016). Anyway, I still decided to share this pictures with you.